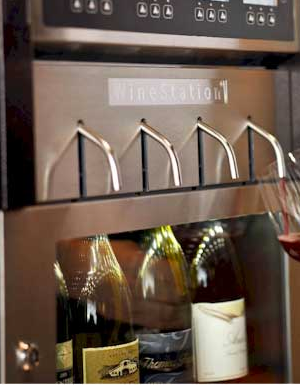 Our Napa Technology WineStation, the first in Cincinnati, is a wine preservation and dispensing system where 16 different high-end wines are served at the ideal temperature and perfectly preserved for up to 60 days. 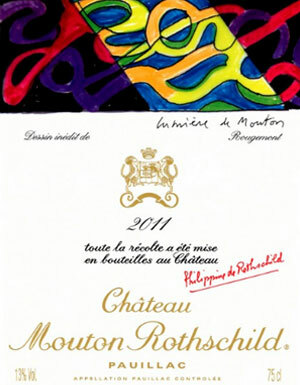 Featuring 1, 2 or 4 ounce pours of ultra-premium, highly-rated and occasionally older vintage wines. Wines rotate on a regular basis so there's always something new to try. Always open. Daily Tasting Bar - Taste Before You Buy! Our daily tasting bar is the best way to explore new wines and Taste Before You Buy! Every day we select wines from our monthly features, and with around 8 bottles open on week days and up to 20 on the weekend, it's almost guaranteed that you will find something new to love. Wines rotate regularly. Our tasting bar is always open, except during our Friday Night Tastings. $1 per taste. Every Wednesday from 4-7pm all pours in our WineStation are 1/2 off! 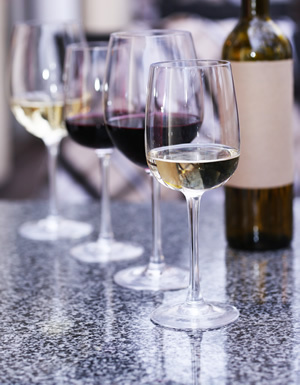 Featuring 1, 2 or 4 ounce pours of ultra-premium, highly-rated wines. Wines rotate on a regular basis so there's always something new to try. Prices vary. No reservations required. 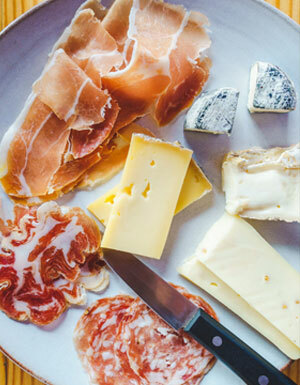 Special Tasting - Dreyfus, Ashby & Co.
Wednesday, April 17th | 4:30-6:30 pm. 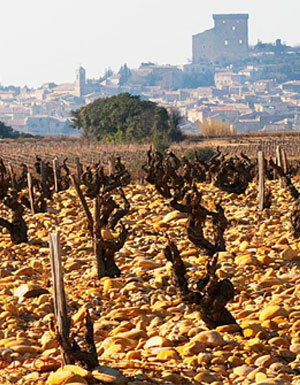 Mark Kalachnik, Regional Director from importer Dreyfus, Ashby & Co., will be pouring select wines from his amazing portfolio. Dreyfus, Ashby & Co. is based in new York and are purveyors of fine wines and spirits since 1946. 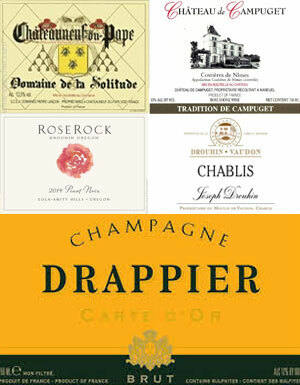 Taste Drappier Champagne, Drouhin Vaudon Chablis, Campuget Rose, RoseRock Pinot Noir, and Domaine Solitude Chateauneuf-du-Pape. | Prices vary. $1/taste minimum. No reservations required. 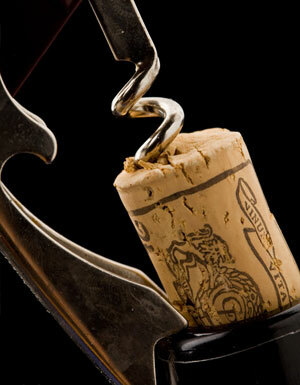 Friday April 5th and Friday April 19th from 4-7pm all pours in our WineSation are 1/2 off! 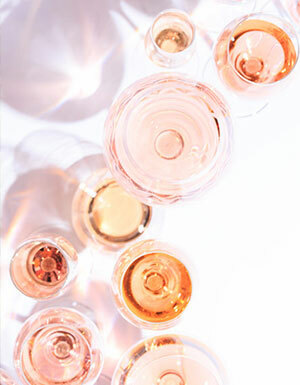 Featuring 1, 2 or 4 ounce pours of ultra-premium, highly-rated wines. Wines rotate on a regular basis so there's always something new to try. Prices vary. No reservations required. Wine by the Bottle - No Corking Fee! 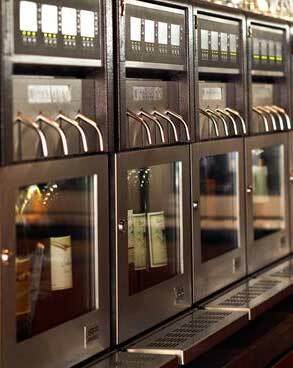 Did you know you can select any wine from our shelves and we will open it for you to enjoy here, with NO corking fee? With over 2,000 different wines from all over the world we're sure you will find something new to love. Retail pricing and no corking fee.